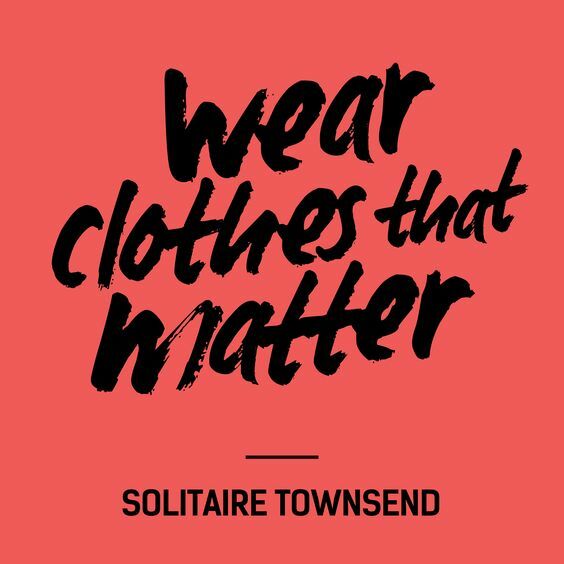 I thought I would share a few resources that have helped me over the last year or so as I have learnt more about sustainable fashion why we need to slow down our wardrobes. If you have any resources of your own I would love to hear about them so please do leave me a comment! 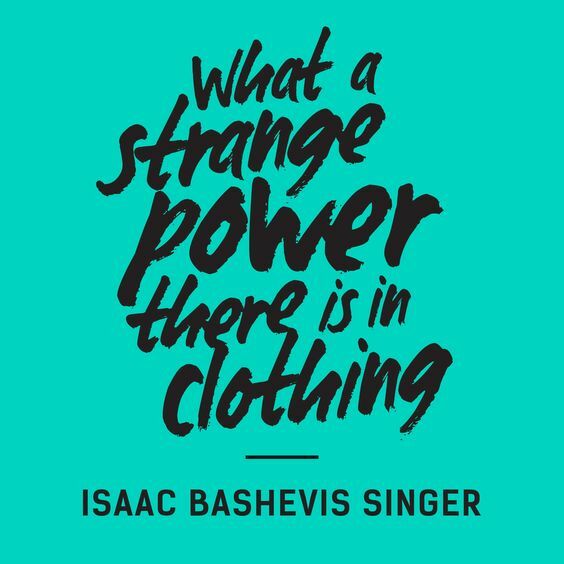 If you want to know exactly why it is so important to join the sustainable fashion movement then this is the book for you. This book is an extensive look into every aspect of the fashion industry and it's supply chain. Siegle talks about garment workers, cotton pickers, pollution in rivers from dye houses, animal abuse, child labour and so much more giving the reader and in depth view into the huge problems of the fashion industry. This is a must read for everyone. This book is a great resource to learn all about the slow fashion movement. Why we should do it and how we can do it. It is a really interesting read and full of great tips, advice and articles all about ethical, sustainable fashion and how to build your own sustainable wardrobe. This book is an eyeopening account of the modern slavery that goes on within the garment industry. Full of interviews, articles and microdocumentaries with the men, women and children who are enslaved by the fashion industry, this is a powerful read and helps us to understand exactly why we need to change our buying habits and the effect they are having on thousands of people. This documentary is on Netflix and a definite must watch for everyone. 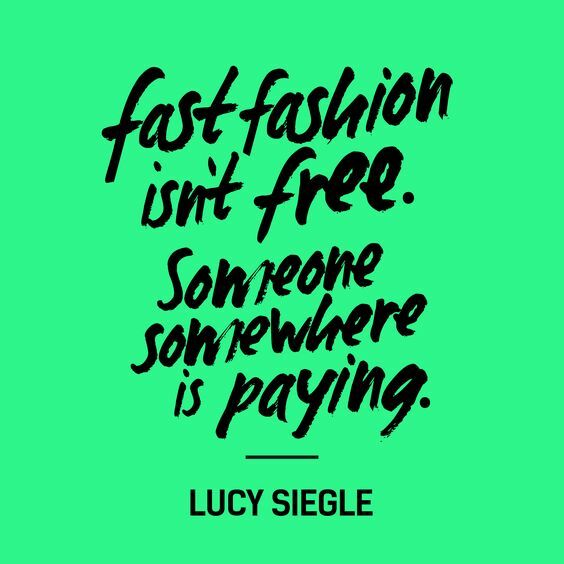 Like Siegle's book it goes into all the different aspects of the fashion industry and teaches us about the true cost of making the garments we wear. This documentary is on Youtube and a really interesting insight into the lives of garment workers who will no longer tolerate the appalling way they are treated. The documentary follows those who have formed unions and are campaigning for a living wage, fair treatment and compensation for factory closures of accidents. It's only an hour and 15 minutes and really worth a watch. This is one of my favourite Fair Trade and ethical brands. Founder Safia Minney, developed the first organic and Fair Trade clothing supply chain so you know that each item has been carefully and thoughtfully made to benefit the planet and those who make it. The quality of their clothes is amazing and they have some beautiful designs. Check them out if you are needing something new for your wardrobe. Another favourite ethical brand these guys are well known for using more sustainable materials like bamboo to make their underwear, socks and tights. I have a couple of pairs of their socks and I can honestly say they are the best socks I have ever owned. They last for ages and stay soft and comfy for years. There clothes are also really gorgeous and made of some interesting materials like hemp.